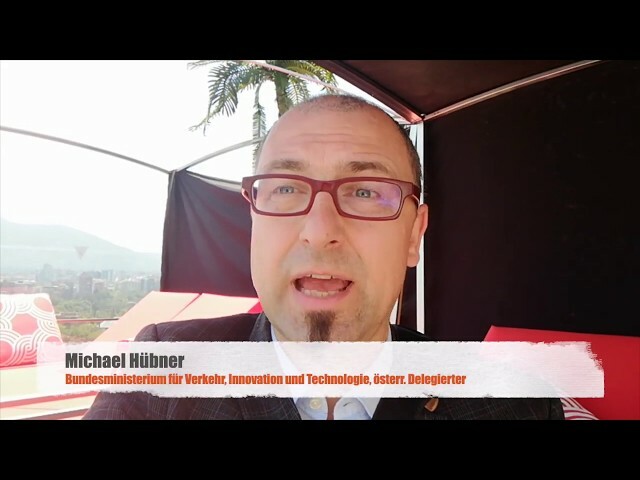 Bei der ersten „Mission Innovation Austria Week 2019“, die vom 6. bis 10.Mai in Stegersbach und Oberwart im Burgenland stattfindet, treffen sich nationale und internationale Innovationsführer, Vordenker und Gestalter der Energielösungen von morgen. 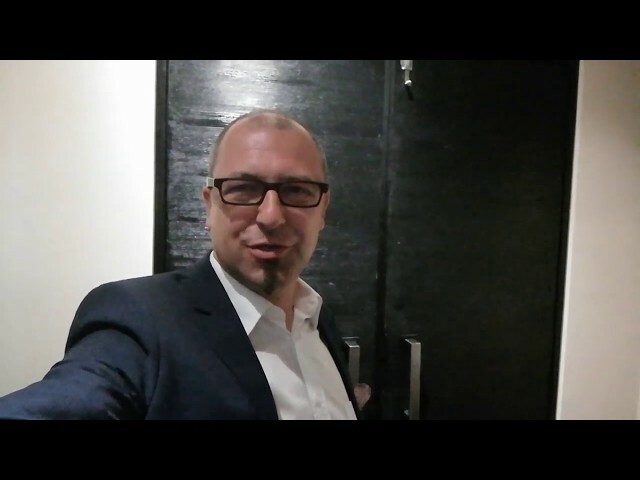 Präsentiert werden relevante Projektergebnisse und innovative Lösungen, diskutiert werden technologische Trends und politische Herausforderungen. 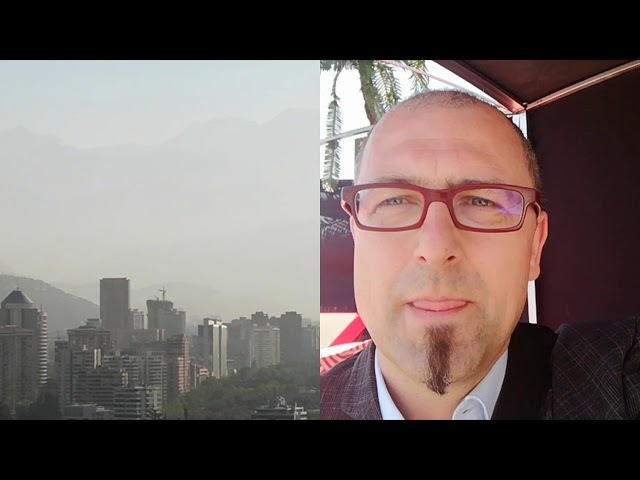 Interview mit Rachid El Mrabret, IRESEN, Morocco at the Mission Innovation Gathering in Santiago de Chile 2019. 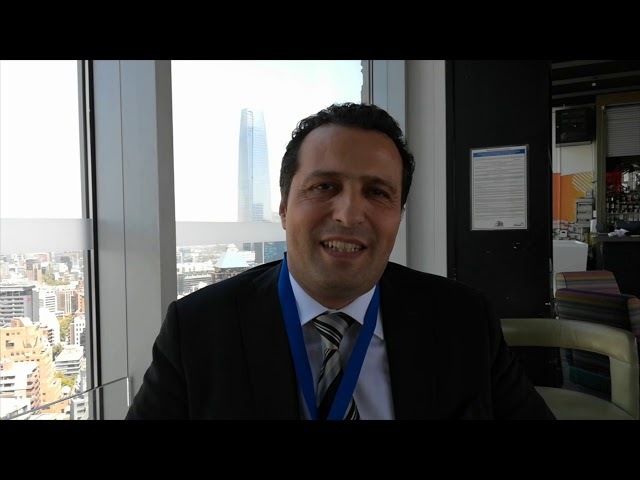 This part of the Interview is dedicated the collaboration with Austria and the fact, that Rachid will be one of our speakers at the Mission Innovation Austria Week 2019. 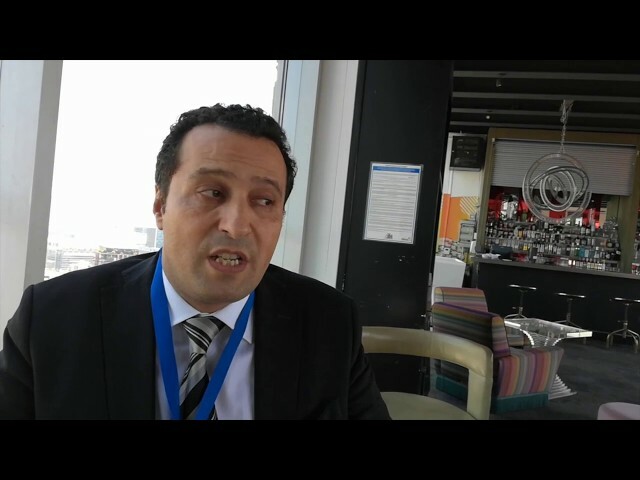 Rachid El Marabret as an ambassador for the first Mission Innovation mutilateral call for RDI projects. 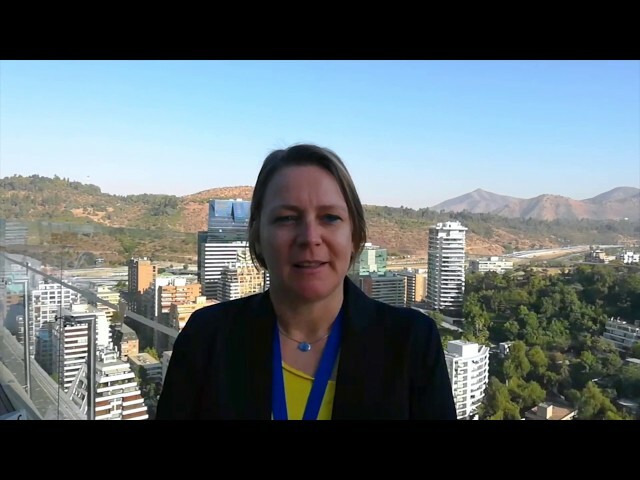 Takeaway from the Mission Innovation Gathering 2019 in Santiago de Chile. 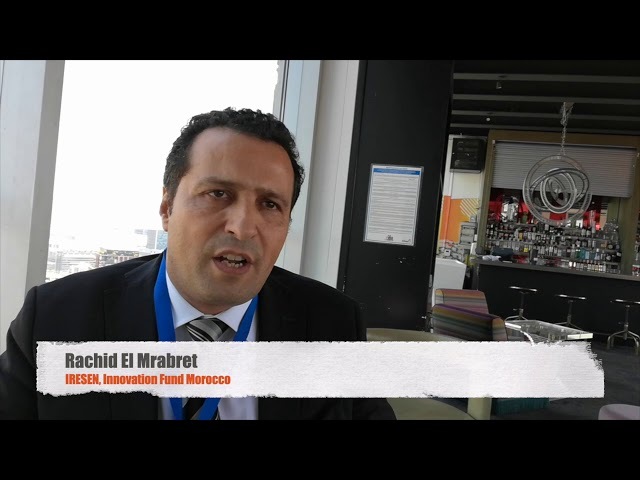 Interview with Rachid El Mrabret, IRESEN, Morocco. 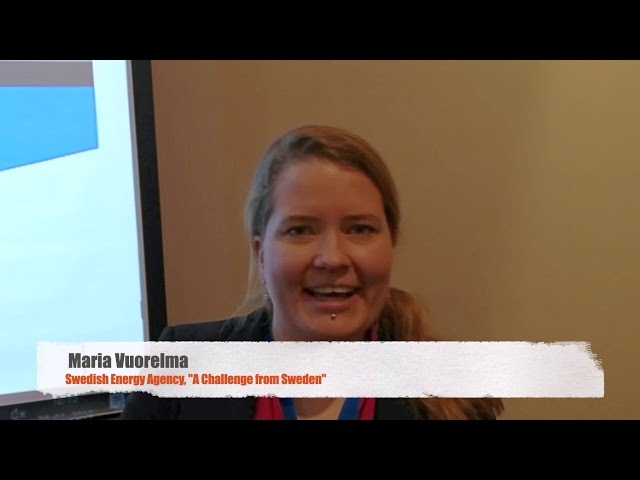 We talked about Africa, Innovation, multilateral cooperation and the role of Morocco in subsaharan Africa. Impressions from the first MI gathering with participation from Austria.